We will post here in a few days the typology of authorized shields. 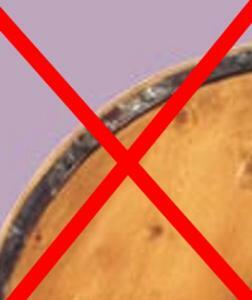 - The shields should be wooden with or without reinforcement in fabric or in leather. 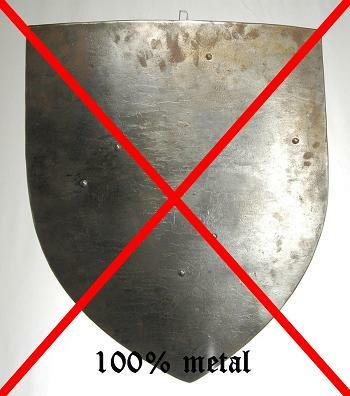 - Full metal shields are prohibited (With the notable exception of buklers) . - Shields with a metallic border are prohibited.